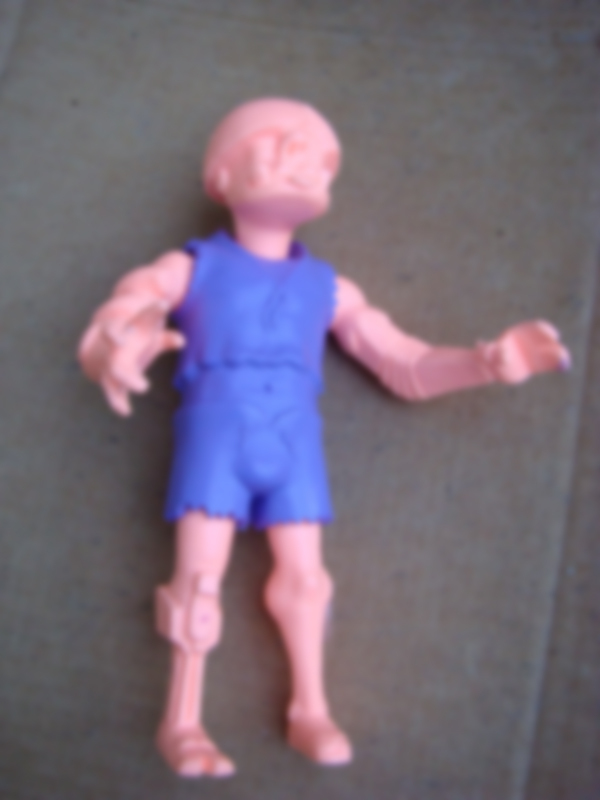 Ok, so it's the same toy from before, but now it's de-blurred. Still just a test shot, not sure what direction we're going in for the first release. We'll have a few at SDCC for sure though, along with kind of a lot of other new stuff. Newest sculpt by Sean. Not ready for a full reveal just yet, but I'm super-psyched with how he came out! Tons of potential with this guy. Labels: monstrehero, Prototype, resin toy, sean, victim?